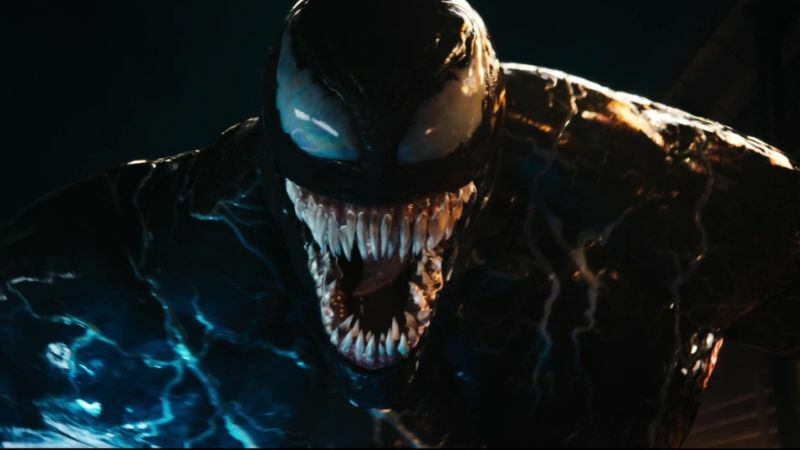 Earlier Sony Pictures released the new trailer for Venom (which you can watch by clicking here! ), we’ve now combed through the video to bring you over 60 Venom screenshots that offer an up close look at the symbiote’s new solo movie. Check them out in the gallery below! RELATED: Venom Comic-Con Panel Reveals Riz Ahmed’s Riot & More! 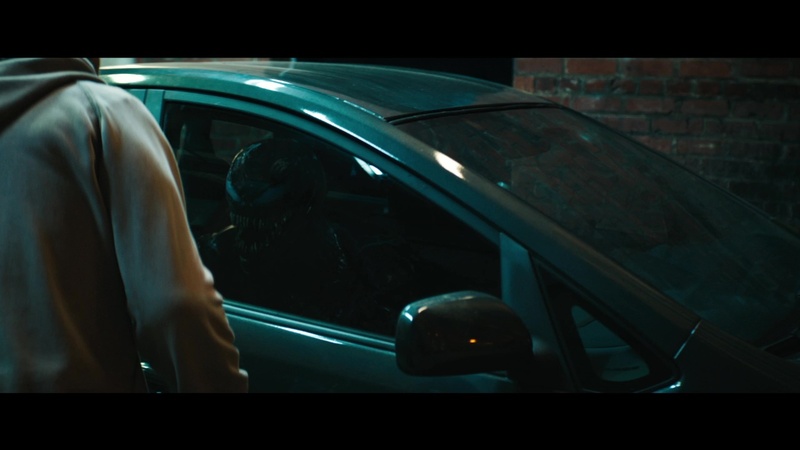 Tom Hardy stars in the upcoming feature film as Eddie Brock, the host for Venom. Joining him in the film are Michelle Williams (The Greatest Showman), Riz Ahmed (Rogue One: A Star Wars Story), Jenny Slate (Zootopia) and Woody Harrelson (the Hunger Games franchise, True Detective).